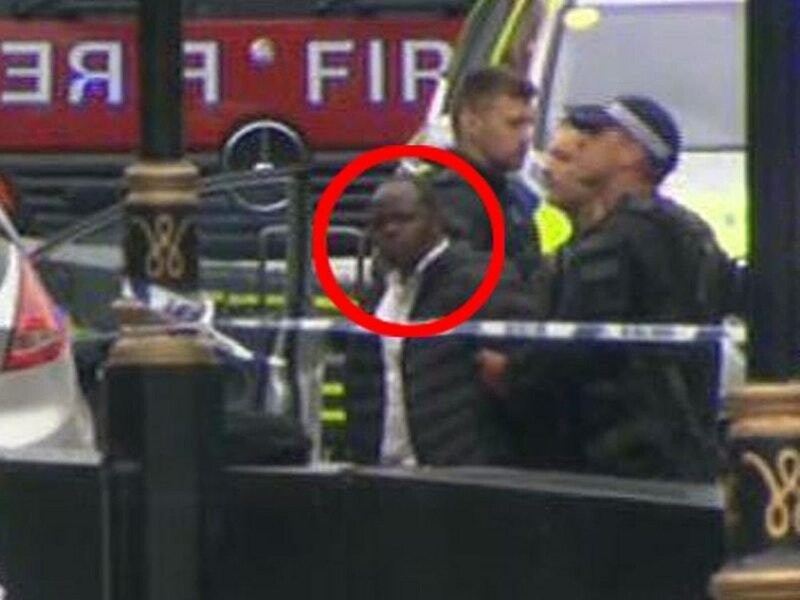 Parliament terror suspect Salih Khater was in London ‘to get a visa to return to native Sudan’. Sudanese immigrant Salih Khater, 29, told people he was going to London for a visa to visit his homeland. The farmer’s son is said to have arrived in the UK five years ago and was granted asylum before getting citizenship. But he was reportedly being investigated by the Home Office for “irregularities” in his successful application. It also emerged yesterday the loner was a Celine Dion fan and Aston Villa supporter who spent his days smoking a shisha pipe and surfing the web. He was kicked out of Coventry University in May after failing the first year of his accountancy degree. Khater is accused of mowing down 15 cyclists and pedestrians in a Ford Fiesta – injuring three. Murder Police arrested him on suspicion of preparing terror acts and further arrested him yesterday on suspicion of attempted murder. Scotland Yard detectives and MI5 chiefs were still grilling him last night. It is thought he may have been trying to copy Khalid Masood’s Westminster attack, when five people were murdered in March 2017. The ex-student, who apparently showed no signs of being radicalised, lived just 10 minutes from Masood’s former home in Birmingham. He previously lived in a flat above shops in Sparkbrook – an area that has housed jihadi cells – and spent his days in an internet cafe downstairs. His brother Abdullah Khater last night insisted he was a normal person with no links to religious groups or fanatical ideas. He said the family was in “a state of shock”. Nassar Mahmood, trustee of The Birmingham Central Mosque, said: “We understand he was in London to apply for a visa to visit his home country. Abrha Tomas, 35, a friend from the Bunna Internet Cafe, said: “I don’t think it was terrorism. He’s not that kind of person.